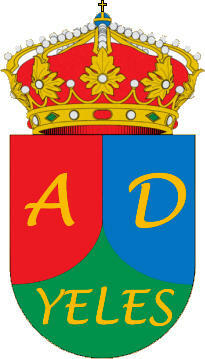 A.D. VALENZUELA A.S.D. ATL. 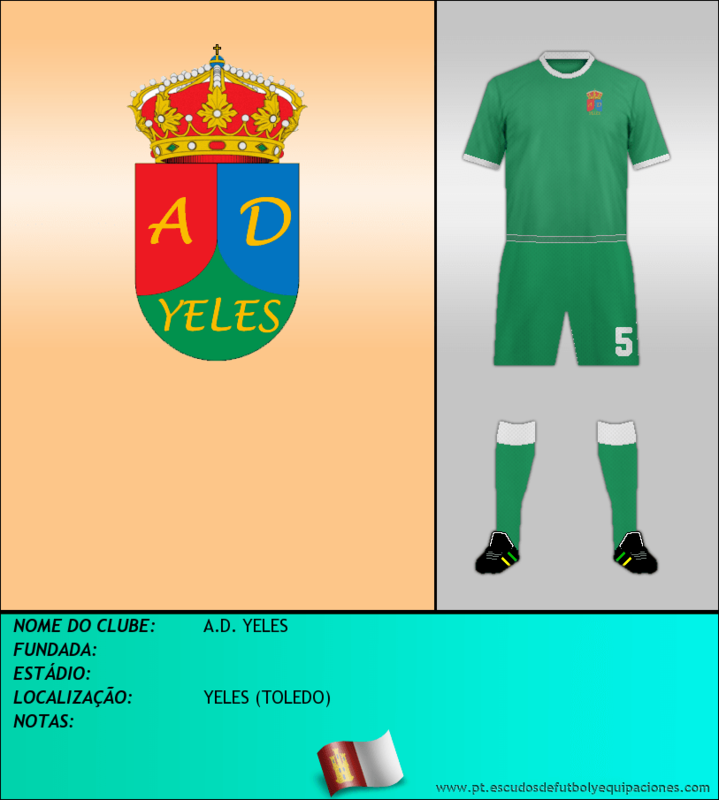 CIUDAD REAL C.F.